My Scottish heritage keeps my awareness alerted to events in the “home country”. This evening marks an important celebration in Scotland. 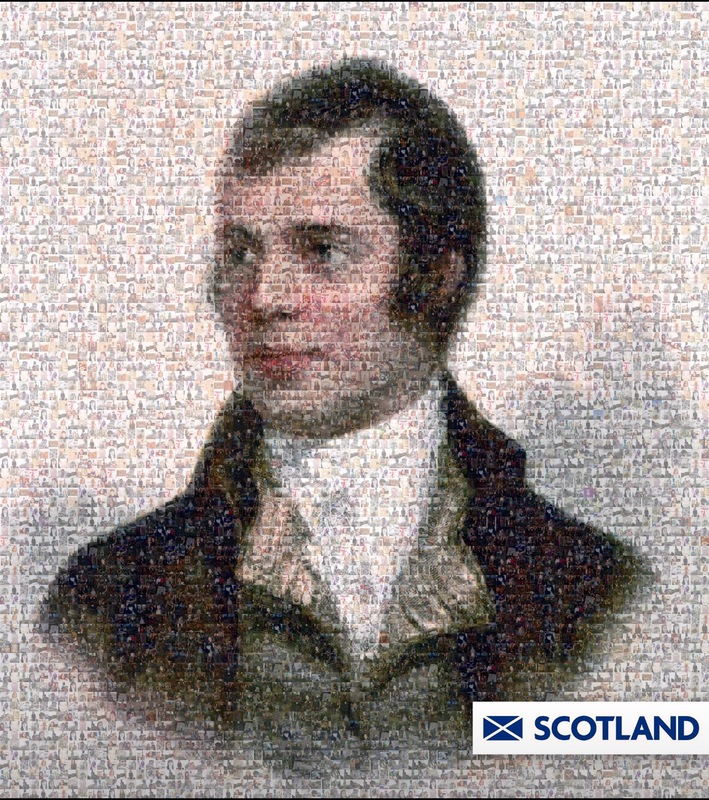 Burns Night is held in honor of the country’s most well known poet, Robert Burns. 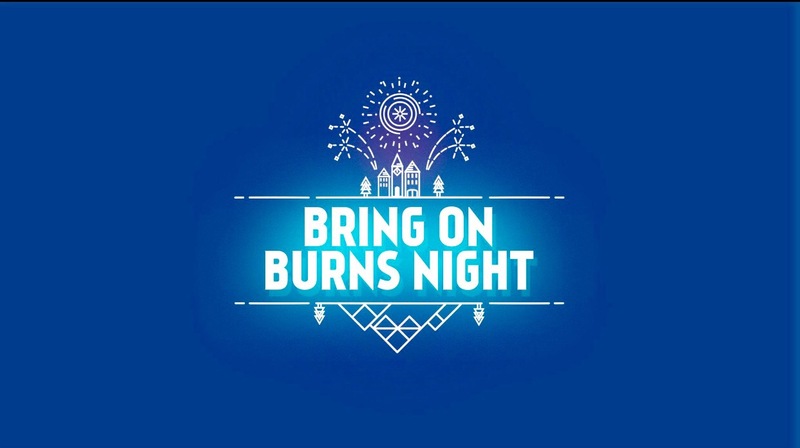 January 25 is the bard’s birthdate and Burns Night celebrations feature a dinner with haggis, neeps and tatties, and whiskey. Poetry readings, of Rabbie’s most famous works, are common, as are songs and music. Robert Burns was born January 25, 1759 in Alloway, Scotland. He is widely regarded as the national poet of Scotland and the pioneer of the romantic movement. He wrote hundreds of poems and lyrics. Among his best known work is Auld Lang Syne, Tam O’Shanter, Address to a Haggis and A Red, Red Rose. Burns died July 21, 1796. A few years after his death, his friends began the tradition of gathering to share a haggis dinner, stories and poetry, to remember Rabbie. As an American with Scottish blood, and a Midwestern at that, I had to devise my own Burns Night celebration. There was no haggis to be found in Joplin. I will plan ahead for next January and order a wee haggis so I can honor the poet properly. I’ve already checked. 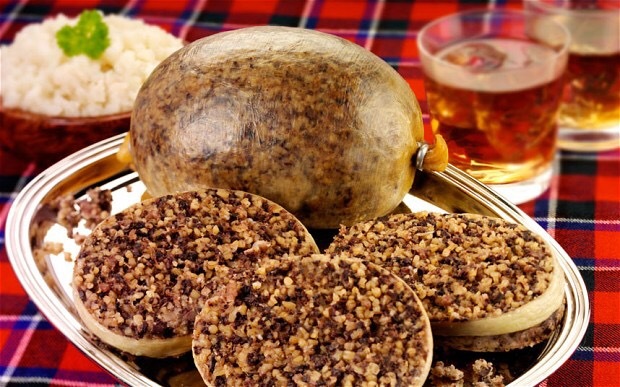 I can order a complete haggis dinner for Burns Night through Amazon! And I passed on the whiskey, this time. I had a cup of hot Scottish thistle tea instead. I did enjoy reading through some of Burns’ poetry. I especially liked Up in the Morning Early. And I contributed to the collage of photos that makes up the portrait of Rabbie above. I’m in there somewhere, sporting my tartan scarf. What a cool idea, organized by the About Scotland website. What a beautiful way to characterize poet Robert Burns. He does indeed speak soul to soul. Happy birthday Rabbie.